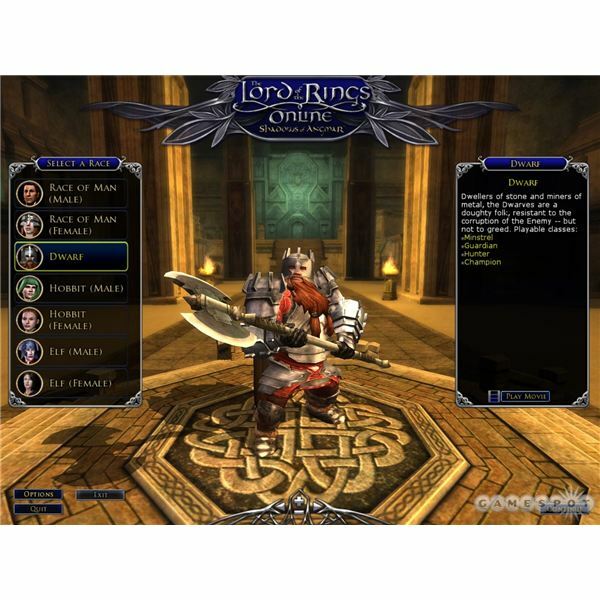 Lord of the Rings Online (LOTRO) is one of the most popular Massively Multiplayer Online games (MMO) out today, and combines traditional MMO gameplay and questing with the hugely influential Lord of the Rings Universe. However, LOTRO has just changed from a more traditional subscription model of pay-to-play to a new free-to-play model, with optional microtransactions. These microtransactions are fueled by Turbine Points, which act as a way to purchase content. Turbine Points (TP) can be earned in-game, as well as purchased through the online store. But what exactly is this new LOTRO free play system? How does it work? Is it really free-to-play? And, what is the easiest way to get free Turbine Points for LOTRO? However, players can use Turbine Points to overcome each and every one of these limitations. Luckily, Turbine Points do not have to be purchased, but can be earned through regular in game playing. But what are the easiest ways to earn Turbine Points in LOTRO? 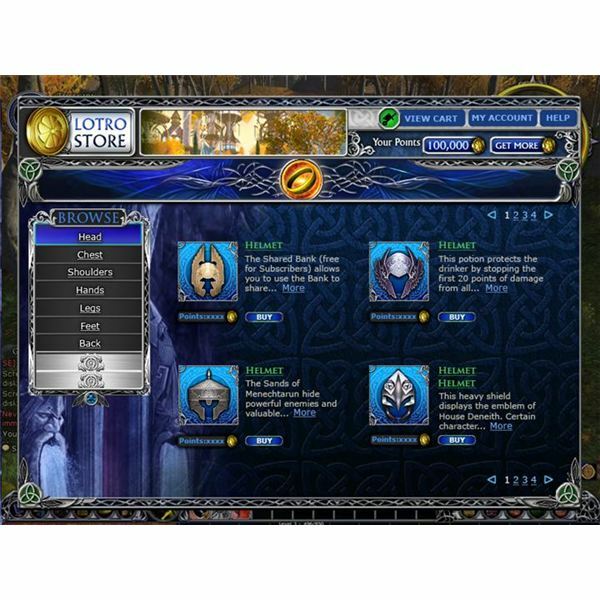 The first, and easiest way to earn Turbine Points in Lord of the Rings Online is to simply create a new starting character on each of the 27 servers and click on the skip tutorial button on the character selection screen. This will transport your character to the regular new player starting areas, where there will be a one-time per server quest available. This quest is easiest for Dwarven characters, as the quest giver is immediately to the left of the new character spawn. Click on the quest giver and follow the dialogue options and you receive 10 free Turbine Points, for a total of 270 Turbine Points for each server. Its that easy, at least at the start. History of the Dunedain – Easy Quest in Bree-Land that requires you to explore 6 ruins, which regular quests already take players close to. Hitting Level 20 with any character – Getting up to Level 20 gives out an extra 10 Turbine Points, and is very easily achieved. It is easy to see that simply starting new characters and playing through each starting area is the easiest way to earn Turbine Points in LOTRO. As an added bonus, it is also the most relaxing way to earn easy Turbine Points, because every character class is fun to play and easy to level, especially at the start of the game. Focusing on the easy Deeds above can help as well, but earning Turbine Points through regular play allows new players to find out what kind of characters they like to play, and what areas of Middle Earth they want to take their characters through.